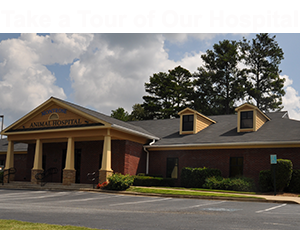 Montrose Animal Hospital & Pet Hotel is fully equipped to handle most emergency situations. If your pet has an emergency during business hours, please call us to let us know you are on the way. This will help to expedite treatment of your pet when you arrive. If your pet has an after-hours emergency, we recommend Blue Pearl Specialty & Emergency Pet Hospital. The hospital is open 24/7 for pet emergencies.